Since we are on the subject of G.I. 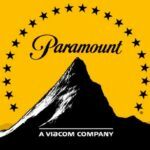 Joe movies, it is vital to understand what was actually told during CinemaCon 2019. That is exactly why we asked the same from Barry Hertz; journalist by profession and the editor of The Globe & Mail. Mr. Hertz attended the event and therefore we took his word as gospel. HISSTANK: What did they mention about G.I. Joe? Logline: First movie in a new G.I. Joe cinematic universe. Since the new movie is confirmed for 2020, it is easy to deduce that the only new G.I. Joe movie which was announced is most probably G.I. Joe: Snake Eyes. We are basing this assumption on the fact that it is the only Joe movie that has a director attached, script finished, locations scouted, and cast being assembled through casting calls. 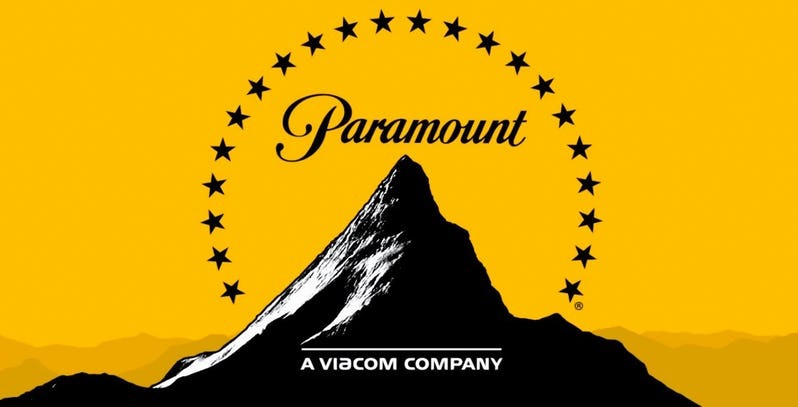 Despite the recent delay in principal photography, Paramount seems to be committed to bring G.I. 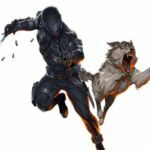 Joe: Snake Eyes to theaters in 2020. The new rumor suggests that Paramount is looking for big names such as Tom Hiddleston and Sebastian Stan for the role of Chuckles. As much as we’d love to see such prolific actors being on board, it’s almost a pipe dream at the moment. The franchise we know and love isn’t doing well and when big titles such as Transformers: Bumblebee are getting limited budgets, the reality isn’t positive. Sorry but I doubt anything Joe related is coming out in theaters or tv next year. IF They do a 3rd g.i. joe movie. Then they need to do a 3rd movie. Not some spin off. I wish, but honestly it shouldn't be this hard if Paramount and Hasbro's heart is into the project. Right now it's highly unlikely anything is happening Joe wise next year. There should be way more excitement and reveals at this point if 2020 is going to be the start of a new universe for Joes but theres nothing to really talk about and the 2020 film release schedule is looking crazy at this point and a G.I. Joe film really doesn't have a good spot to fit between March and October in order to make a decent profit. I have ZERO interest in another GIJoe movie unless the adapt Hama material. Talking Snake Eyes, Somoan Roadblock as leader, Duke and Baroness a couple... no thanks. Its not that hard. There is tons of great material to adapt. Just let it GI Joe die(for now) already... The club even though they did give us some great figures they killed GI Joe by making the figures so expensive.. so now the club is gone there is hope Hasbro can bring it back to how it should be.. where everyone that wants the figures can get them, Hopefully no exclusives only to one store.